Popular party girl and high school senior Jessica Scott has a secret: she used to be a nerd — a big one; a goody two-shoes, grade-skipping, all-state spelling bee champ. But she lost the braces, put on some contacts, and applied all her academic genius to studying and imitating the social elite. Now she rules the school from the upper echelon of the high school realm. With her cool new friends and hottest-guy-in-school boyfriend, life’s a beach — and that’s where she’s headed for Spring Break. 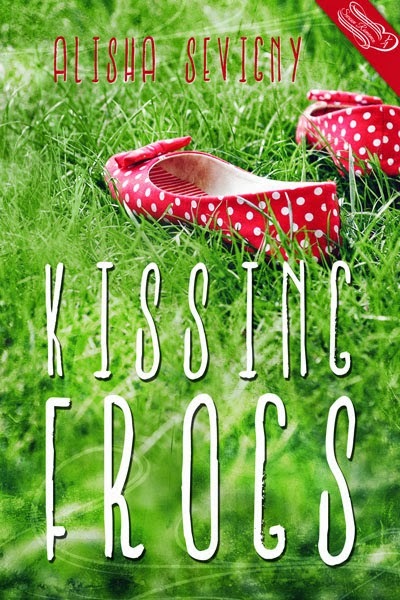 That is, until her teacher breaks the bad news that she’s failing Biology — and her only chance to make up the grade is to throw away the culminating trip of her hard-earned popularity and join the Conservation Club in Panama to save the Golden Frog.